in the Mid-Alameda County community. Building more and stronger relationships with businesses and employment-focused organizations to help serve our students. Making it as easy as possible for students to get coordinated services from all of the MACC members and partner agencies. Adding more partner agencies to support our students. Expanding the numbers and types of classes and programs offered. The MACC offers Career Education Programs in the following Career Areas. The mission of the MACC is to collaboratively and collectively increase regional effectiveness in providing education, training and support services for adult learners, thereby strengthening our communities. Career Education (CE) provides industry specific training and support classes that incorporate technical training and academics to develop the knowledge and skills needed to advance in your career or start a new one. 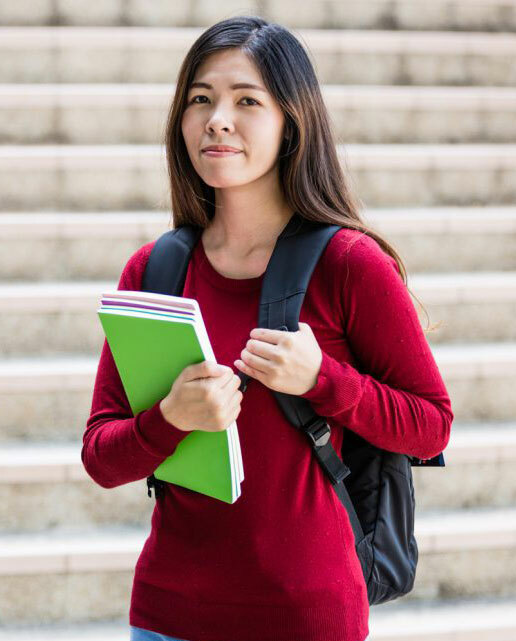 Earning your High School Diploma, taking the General Educational Development (GED) test or High School Equivalency Test (HiSET) is the first building block in furthering your education and improving your employment opportunities. Select which MACC program fits your needs best. Understand and speak English in everyday life at one of our MACC locations. MACC educators provide English instruction to adults with varied academic, vocational, citizenship, and personal goals. Explore programs available assisting students meet your individual goals, learning living skills, Adult Basic Education (functional academics), community access, social and communication skills, work experience, work readiness, and higher education. Does helping children succeed interest you? These classes and workshops focus on helping parents and caregivers help children be successful in school. These MACC schools offer classes just for you.